“We never thought of it (Infinite) as BioShock 3, as a follow-on to BioShock 2, but at the same time it is totally a BioShock game. 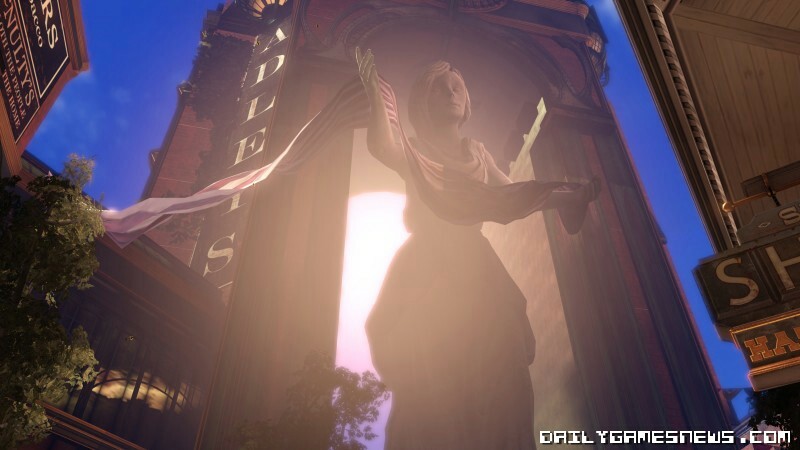 We look at BioShock games differently, as the guys who created it." 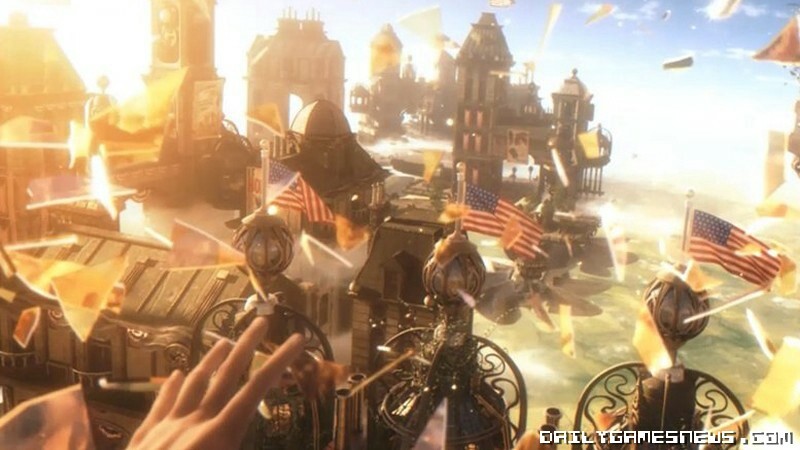 “Here’s why we believe this is a BioShock game: it’s set in a world that’s ridiculous and fantastical and over the top, but still connected to the human experience very much. It feels like it could be a real place. The second thing is that you have this suite of powers so that you drive how you play the game, as much as you can." 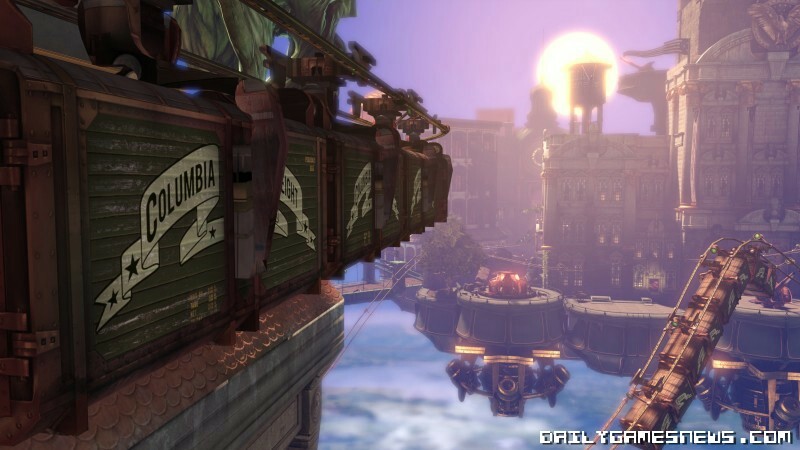 You can read a full interview with Ken Levine here. The game is down to release on Xbox 360, PS3 and PC in 2012.